Oh, I’m excited for today’s podcast. I get to share with you all a dear friend of mine for the last 10 years. Kira Karmazin is a one of a kind entrepreneur. I remember when Kira told me she was launching Kira Grace. I was so excited for her! Kira and I go way back as yogi friends and I couldn’t wait to wear her clothing. It was so beautiful and inspiring and comfortable. Kira and I have been boss babes besties for a while now, and seeing her chase after her dreams has really inspired me to go after the things I’m passionate about. When you see your friends achieving their goals and doing it with hard work, hustle and savvy...it’s like ya! I can do that too. 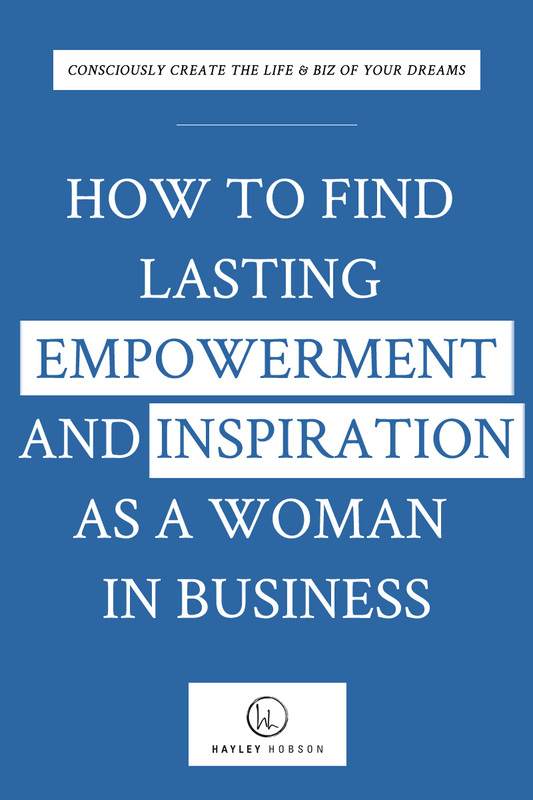 An entrepreneur, fashionista, fitness junkie, hard-working single mom, and philanthropist, Kira Karmazin is the epitome of what it means to be a girl boss. 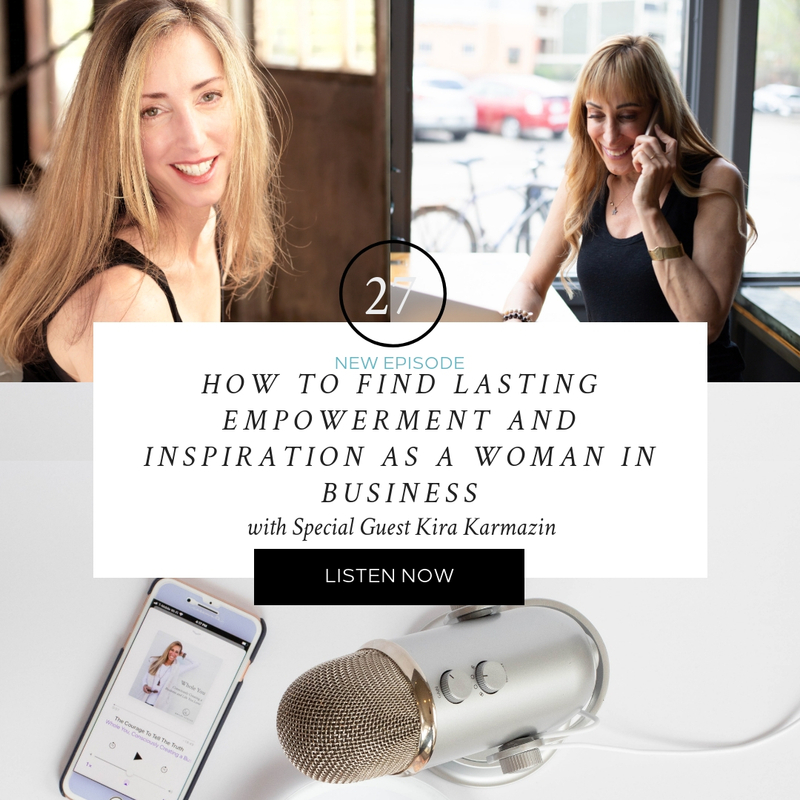 With an MBA from the University of Michigan, Kira pursued a career in women's fashion apparel and has been the force behind many successful product lines at lucy activewear, Victoria's Secret, and Gap. Tired of juggling the demands of an executive in the fashion business, Kira knew there must be a better way to combine her love of fashion and fitness while giving back to the community. In 2013, KiraGrace was formally launched as a designer activewear brand offering sophisticated athletic wear with a commitment to giving back. 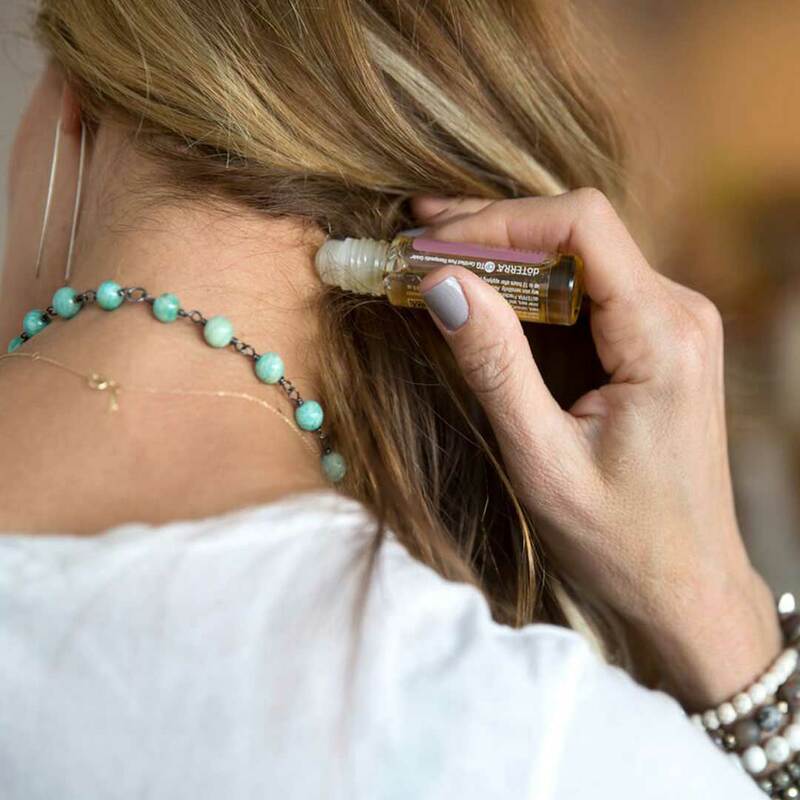 In 2017, her vision for empowering women entered a new phase with the launch of the Stylist Program. Kira is an expert at knowing what makes a woman look and feel her most beautiful, confident self. This has been her life's work. Want to learn how she did it? Download to Listen!